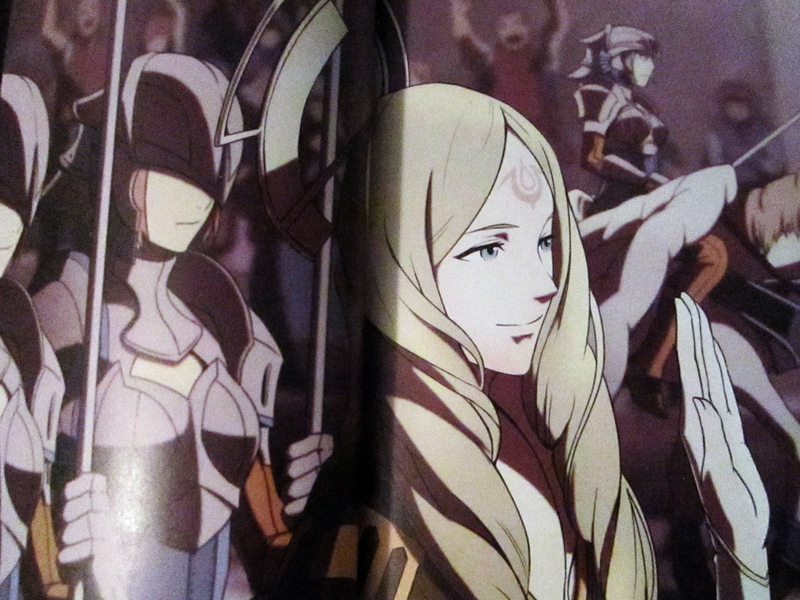 No one among a legion of starving Fire Emblem fans was more relieved than me to realize that Fire Emblem: Awakening was ultimately worth the hype we gave it. I’ve poured well over a hundred hours into the game, I’ve raved about it… but still, I found myself hungry for more. 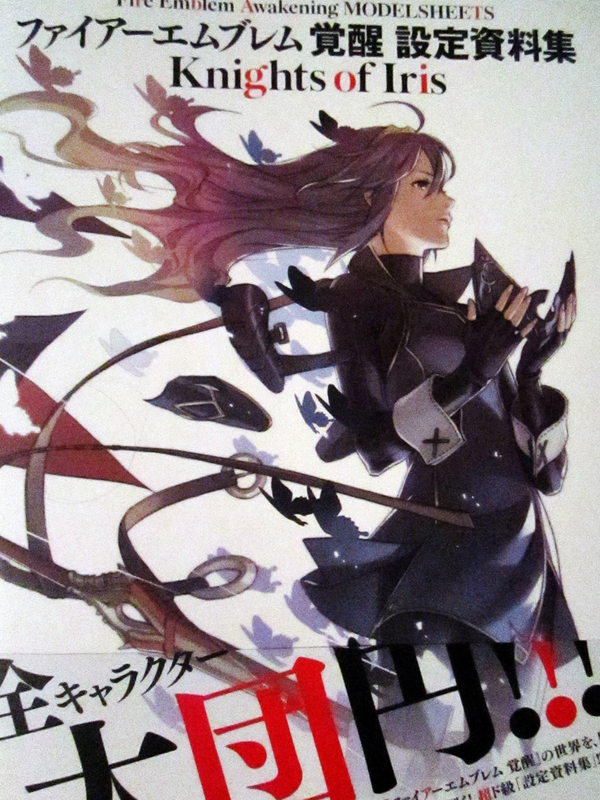 It’s to that end, ladies and gentlemen, that I purchased Fire Emblem: Awakening – Knights of Iris from Japan. 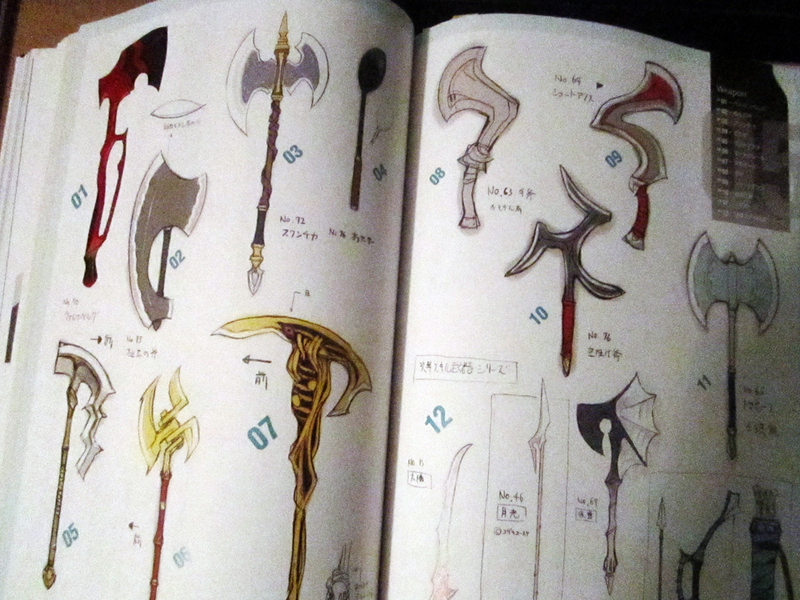 I’ve professed to not being an avid collector of these kinds of things. 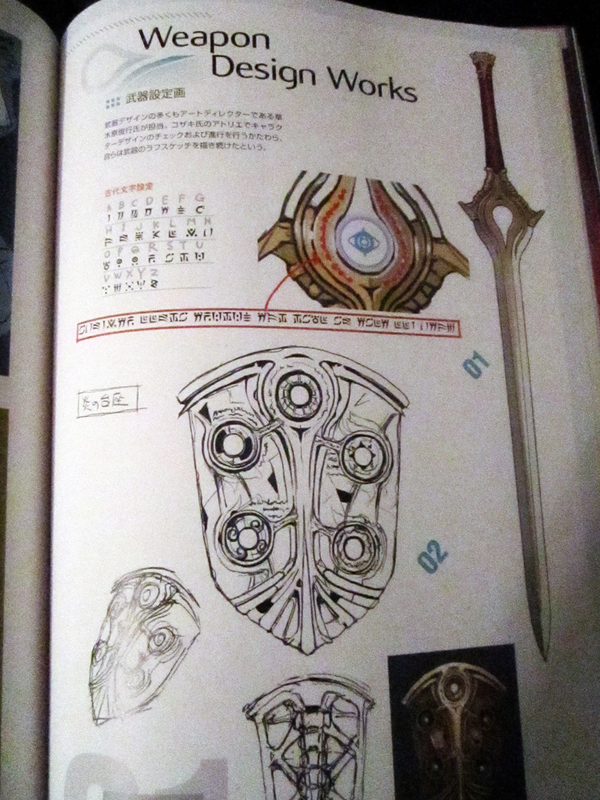 Besides grabbing The Monado Archives because Xenoblade, and Hyrule Historia because…well…it’s in English, and there’s a treasure trove of lore within… Knights of Iris marks the first of its kind for me, something I bought with the intention of not only keeping it, but showing it off to others. What artistry does the book hold? What secrets does it show? All this and more within! 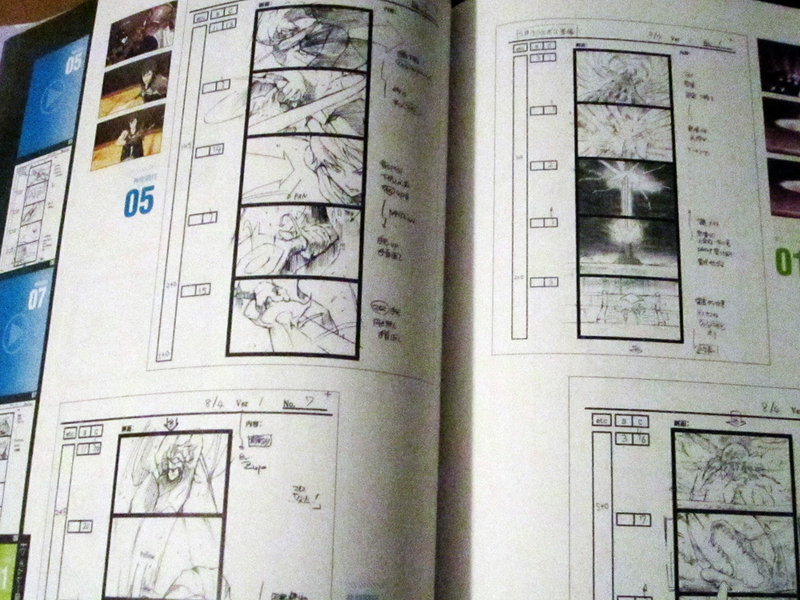 Without ado, here’s a look at this compendium of concept art, courtesy of my digital camera. Do forgive any hindrances caused by my lighting, and we’ll get along just fine. 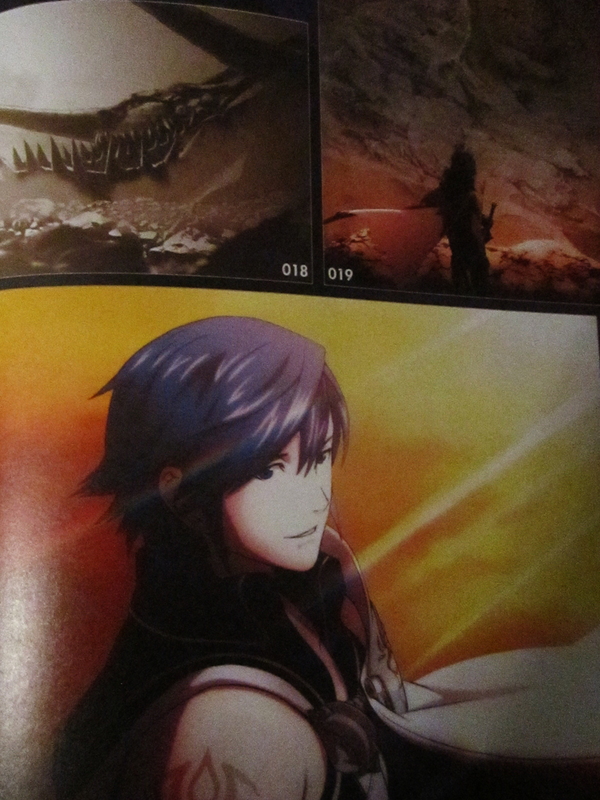 First and foremost, like with The Monado Archives, there are definitely spoilers housed within this art book. 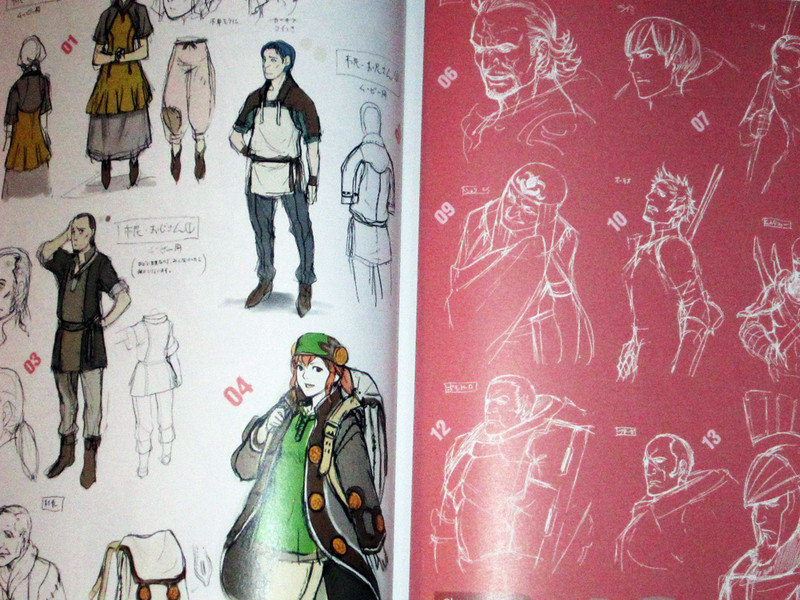 The concept art of certain characters reveals details that would otherwise remain hidden to the player. So I don’t think anyone should make this purchase ‘til after they know all about the game’s main story, its characters, and the way it handles marriage and families. This review shall strive to remain as SPOILER FREE as possible. No worries there. 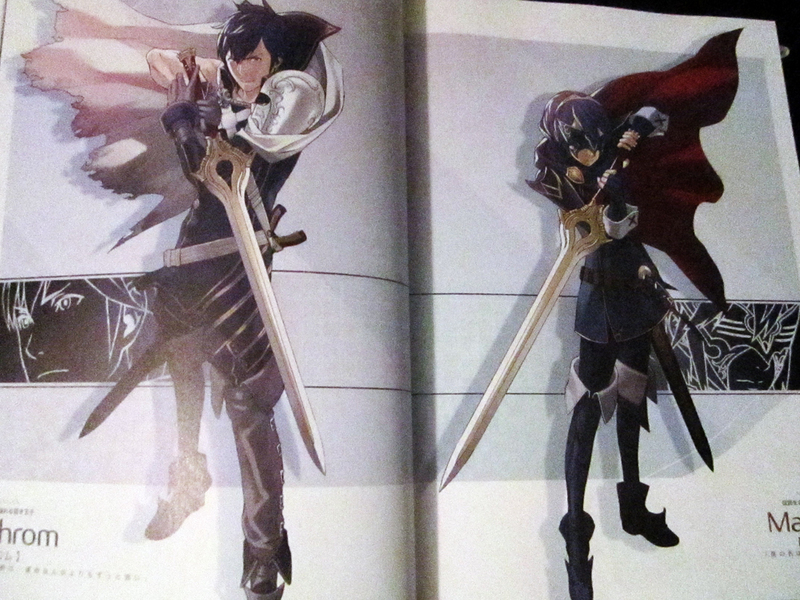 What does Fire Emblem: Awakening – Knights of Iris contain? – This is a comprehensive library of every. single. 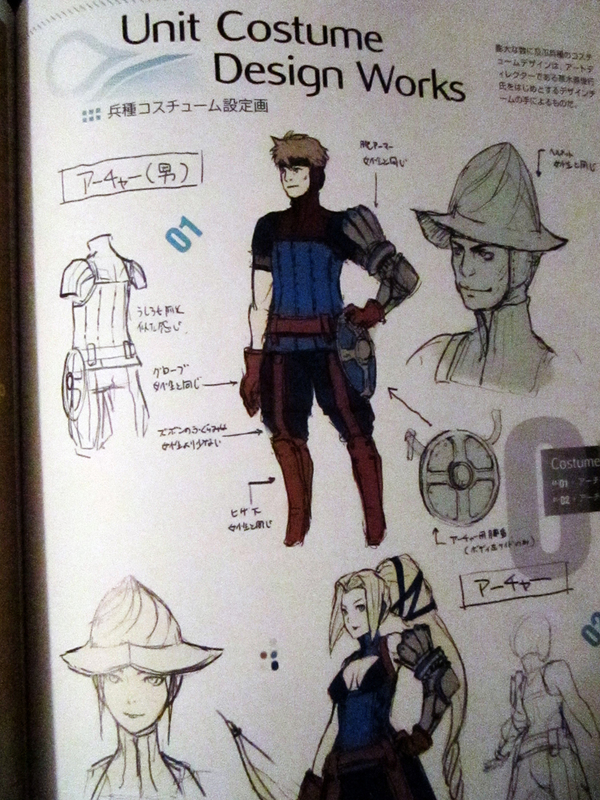 piece of concept art. ever. – It’s broken down into clear, concise sections that detail individual characters, individual scenes, weapons, armor, enemies, places, story events (hence the spoilers), cut-scenes, proposal events, DLC characters… seriously, folks—nothing is left out that was originally planned for the game. 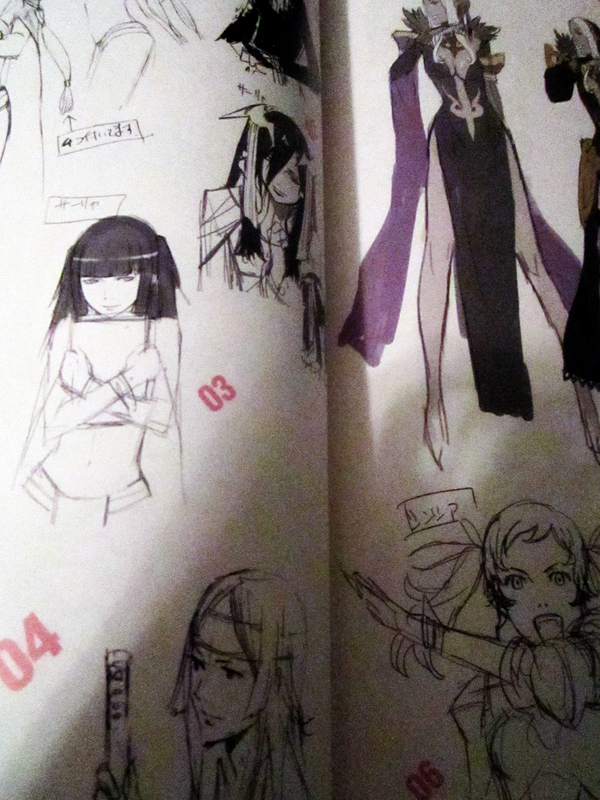 Admittedly, the art for the “Summer of Bonds” DLC is sorely missed—but it likely wasn’t even conceptualized at the time of this book’s printing. 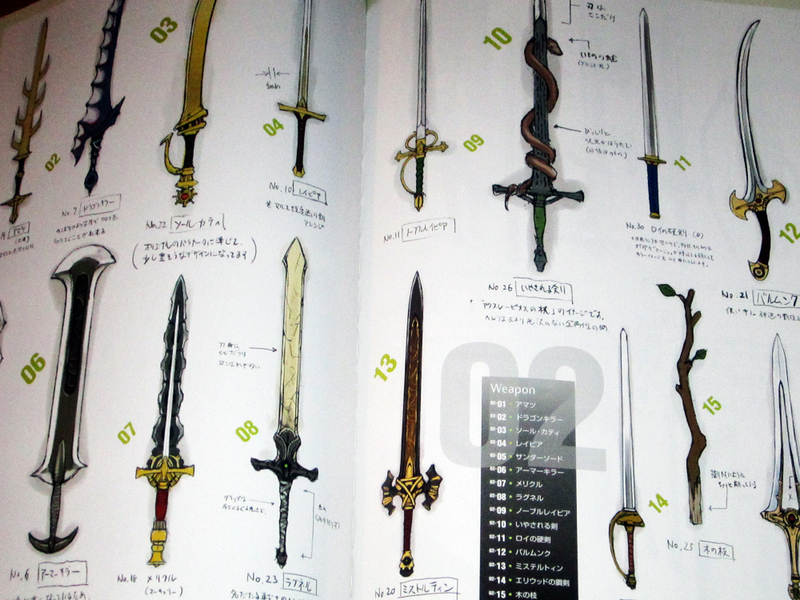 – Several bits of Japanese text give credit where it’s due, and even offer something called a “Ranking Report”, suggesting input was taken from fans to shape certain sections of the book (even if it was only to rank popular characters). So, to be brief about describing the book as a whole: It seems nothing was left out of Knights of Iris; this is hardly a skimmed product. 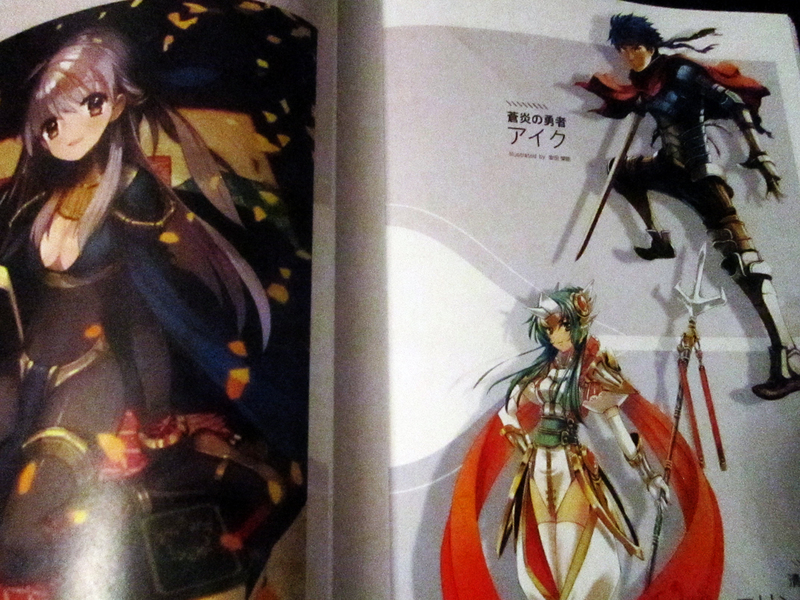 Every page is packed full of art and relevant (albeit Japanese) information. 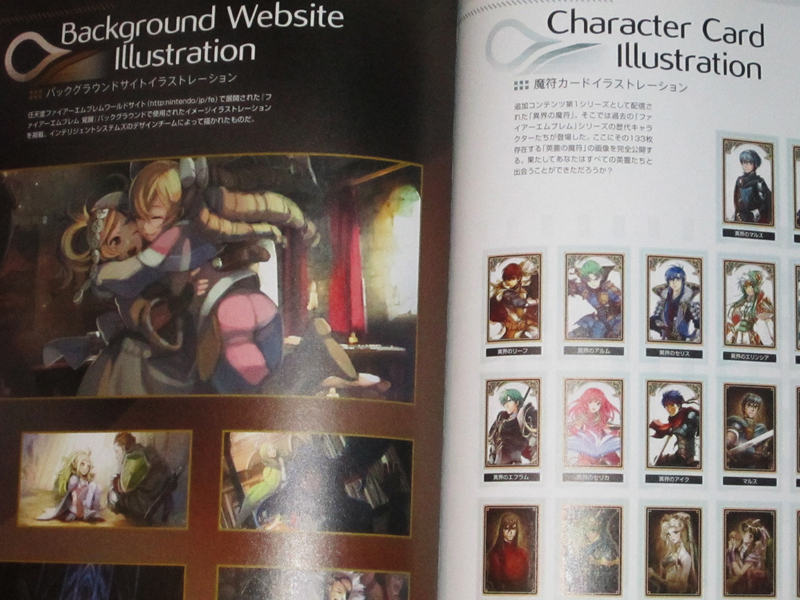 And anyone, even someone who doesn’t understand a word of the language, can tell that enough care was put in this book to market it towards rabid fanatics like me, as well as anyone who’s made it this far into a review of a Fire Emblem art book. To that end, anyone looking for a quick-and-dirty opinion: This book is a must buy if the idea of it even slightly appeals to you. 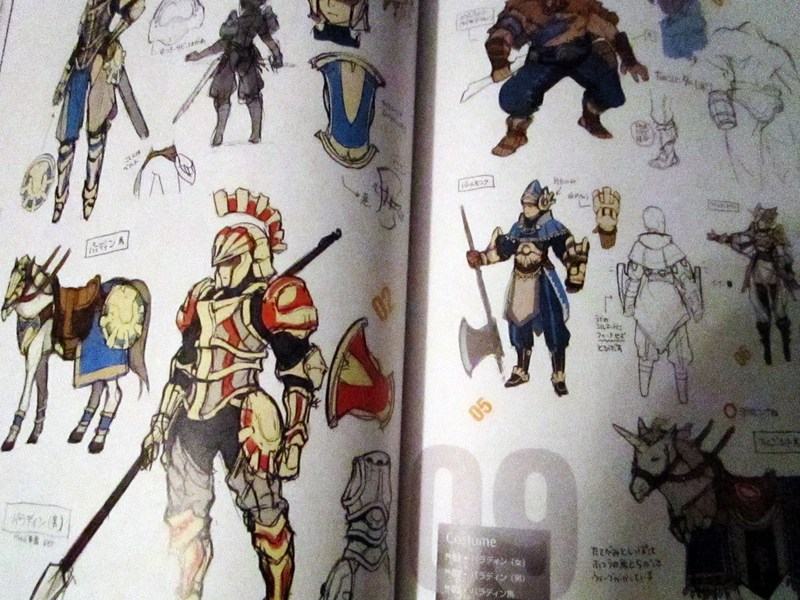 Go forth, Shepherds, and reap the benefits of concept art compiled with you in mind. 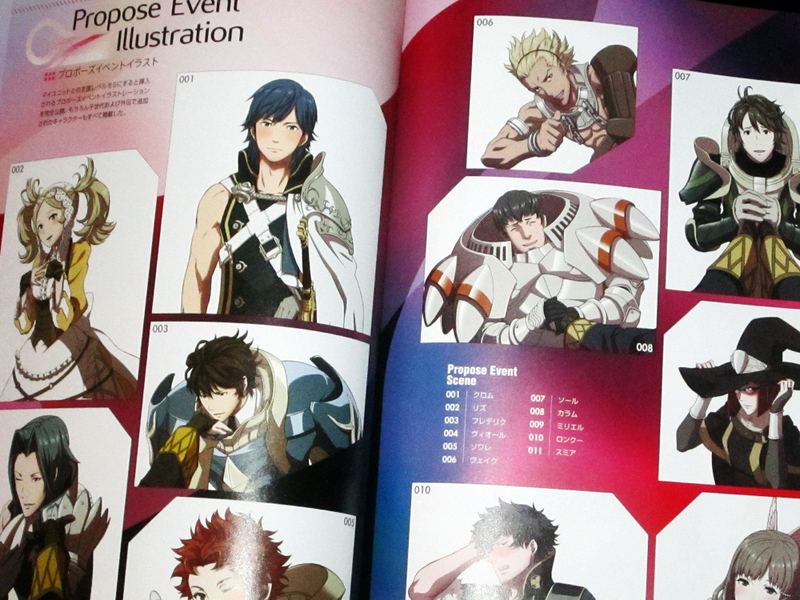 Nothing offers more evidence of quality to me, than the level of detail housed in the character portraits from virtually every single Fire Emblem game released thus far. 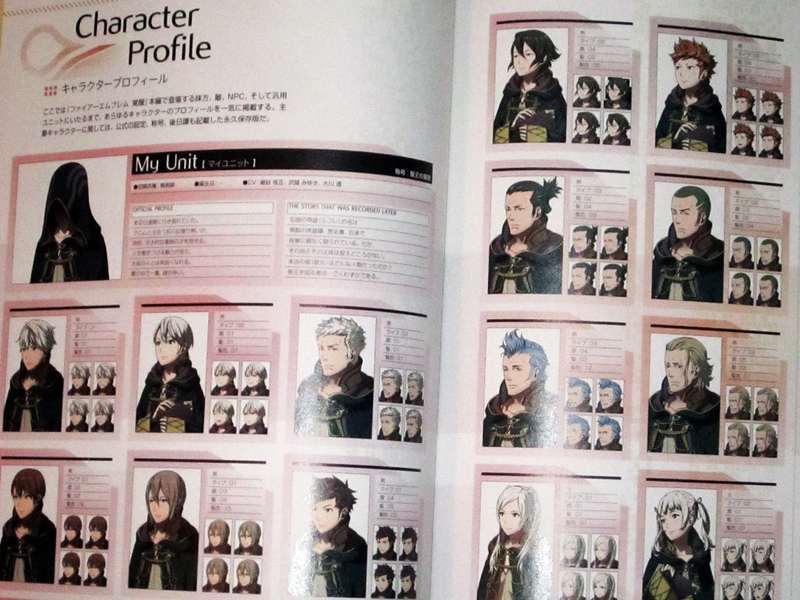 Important DLC characters are given their own sections in the “character bios” part of the collection, as indicated above, but the last sections of the book house all those awesome DLC cards that players can summon to their world via the Bonus Box on the world map. 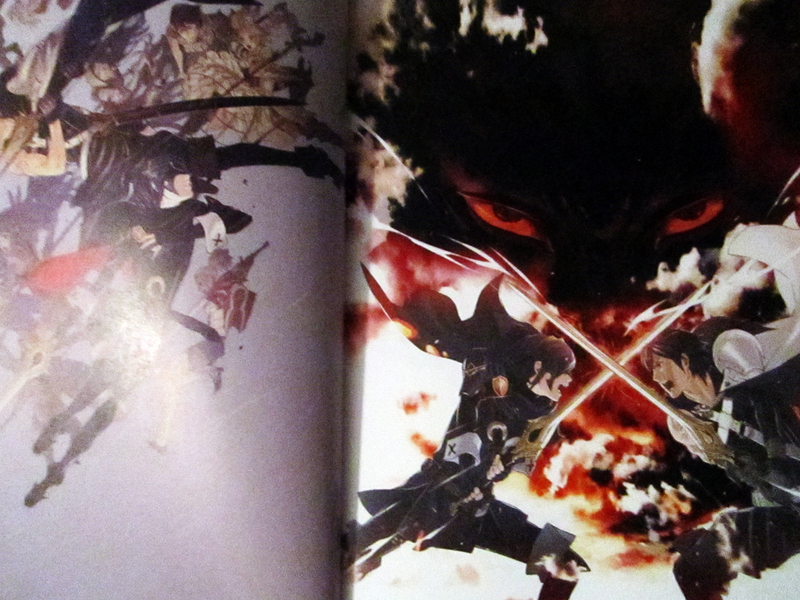 Take a look, realizing that my camera could never do them justice. 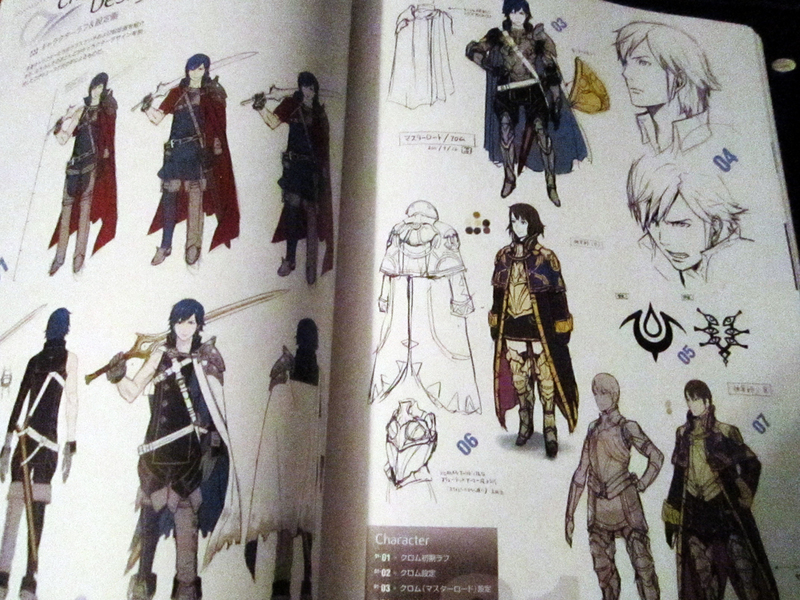 Fire Emblem: Awakening – Knights of Iris is the definitive example as to why Nintendo should create more artbooks from its key (or niche) franchises. The level of quality housed in this collection clearly indicates that it’s a love-letter to fans of the series, one that is globally understood (as drawings and other forms of art often are), and puts anything you may have gotten as a pre-order bonus for the game to shame. 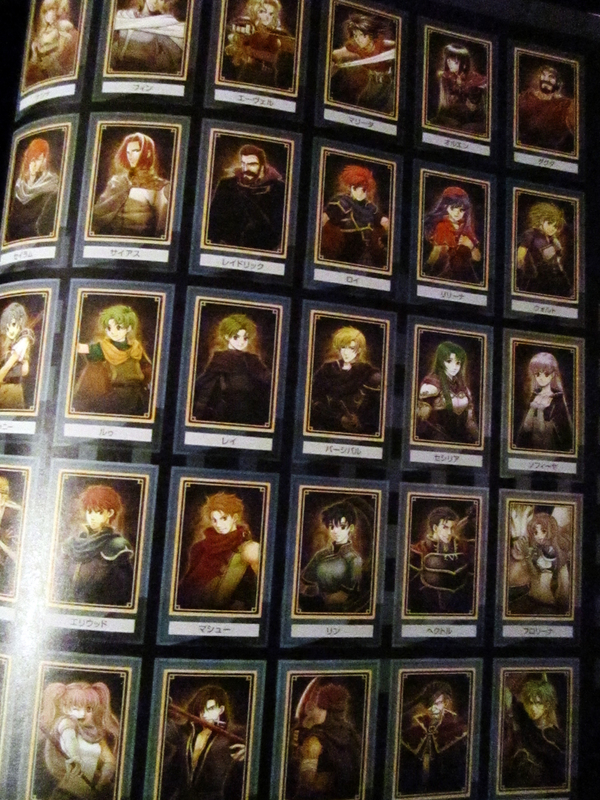 This book was worth every penny I paid for it. 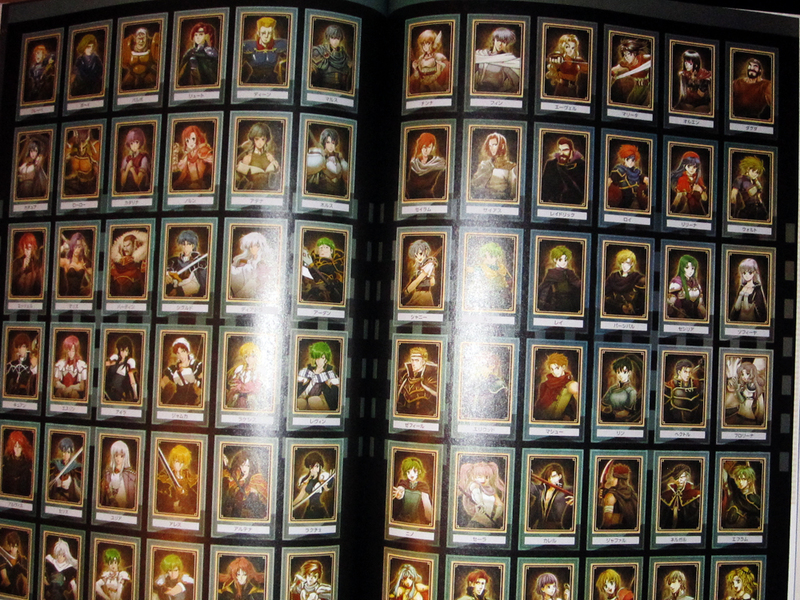 If you’re an avid Fire Emblem fan who’s into collecting things, it’s an absolute must. And even if you’re not into collecting things—I offer my words, boiled down to “definitely maybe”. 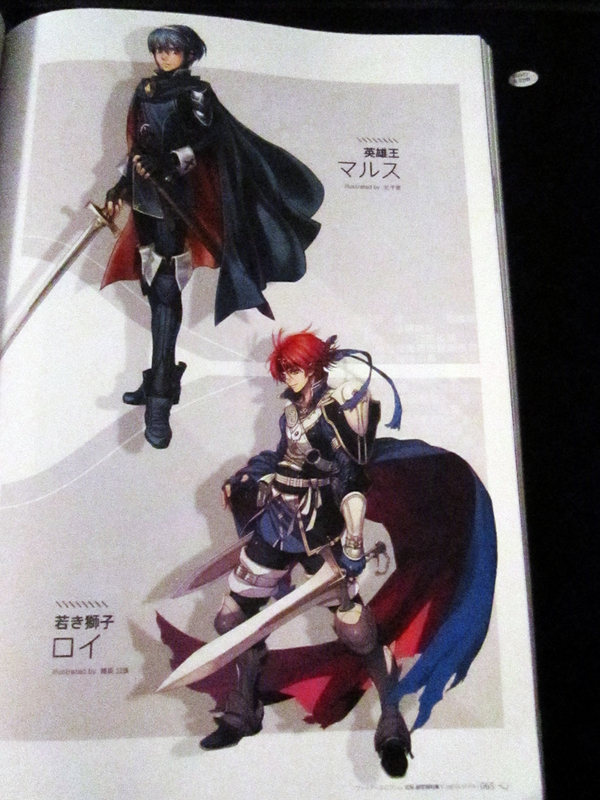 Artbook imported from Japan by Author.